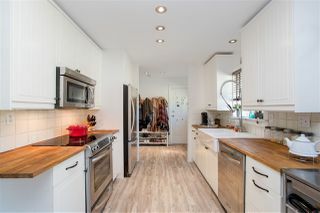 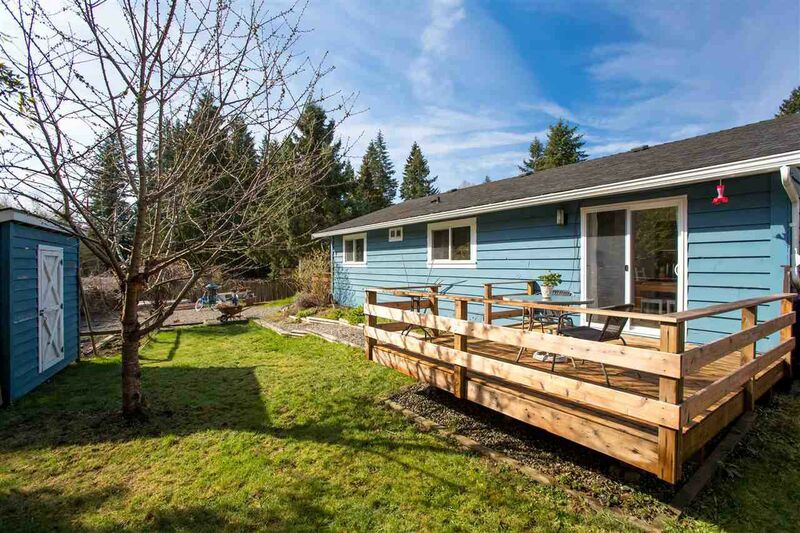 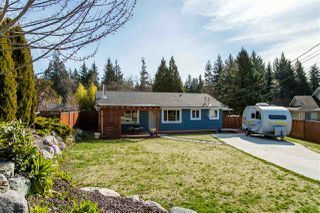 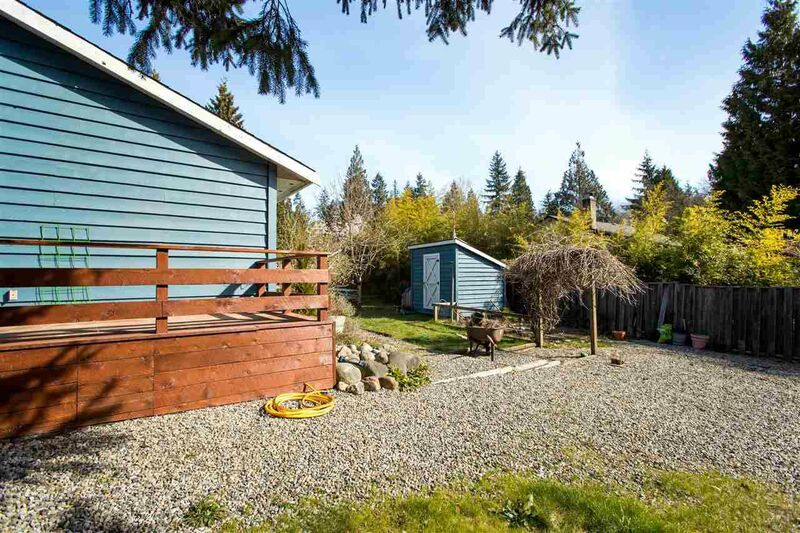 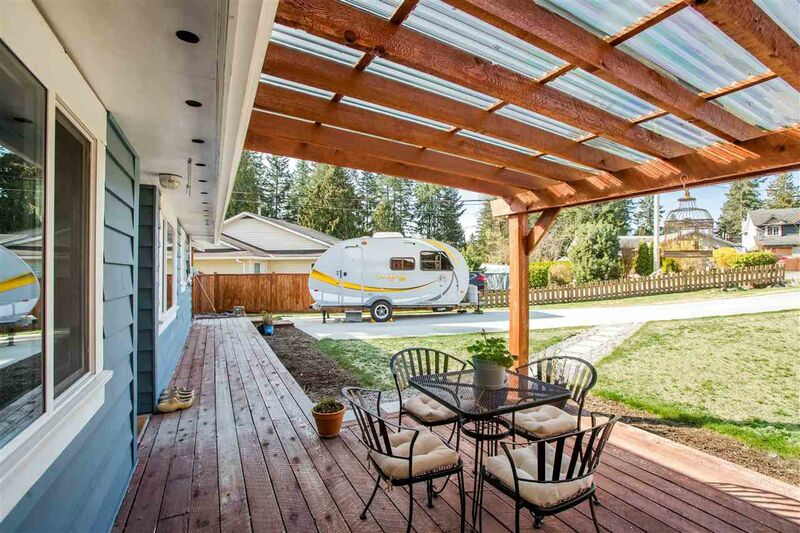 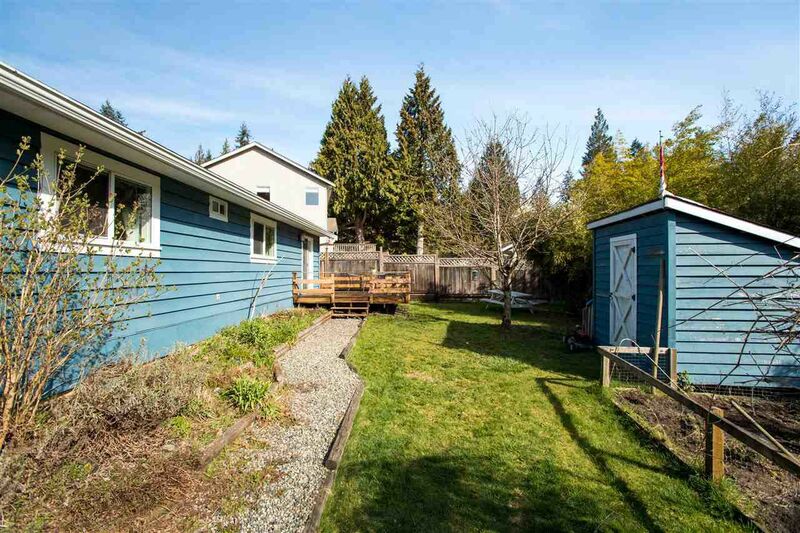 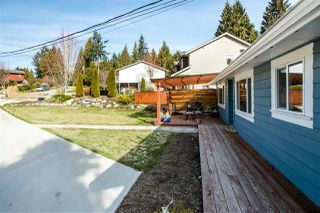 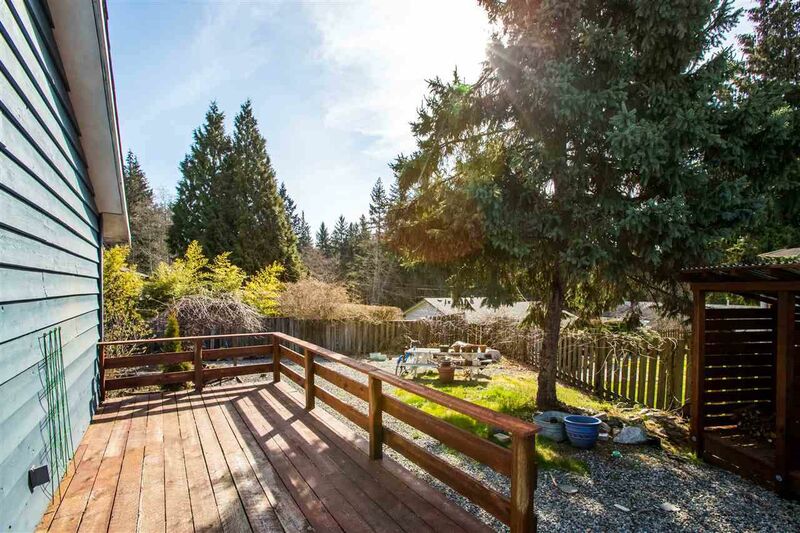 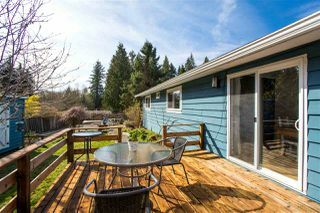 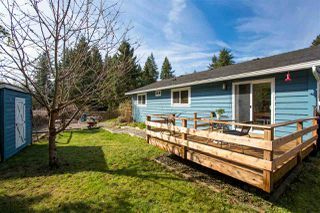 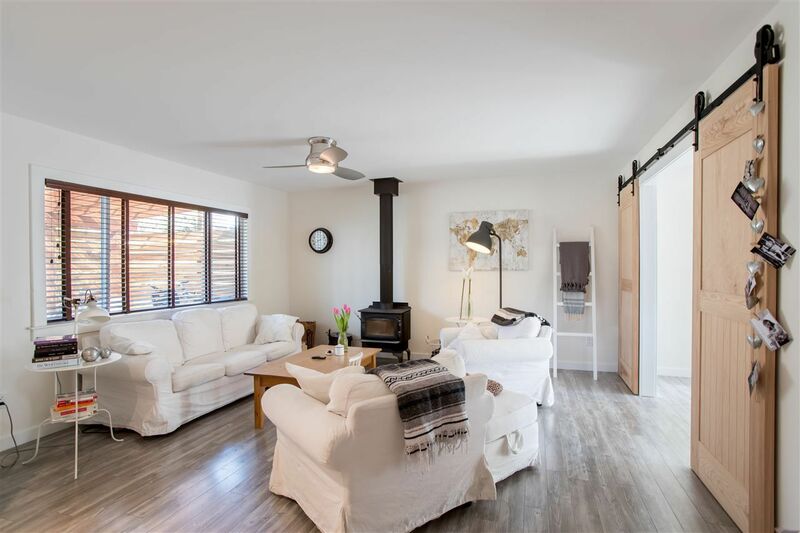 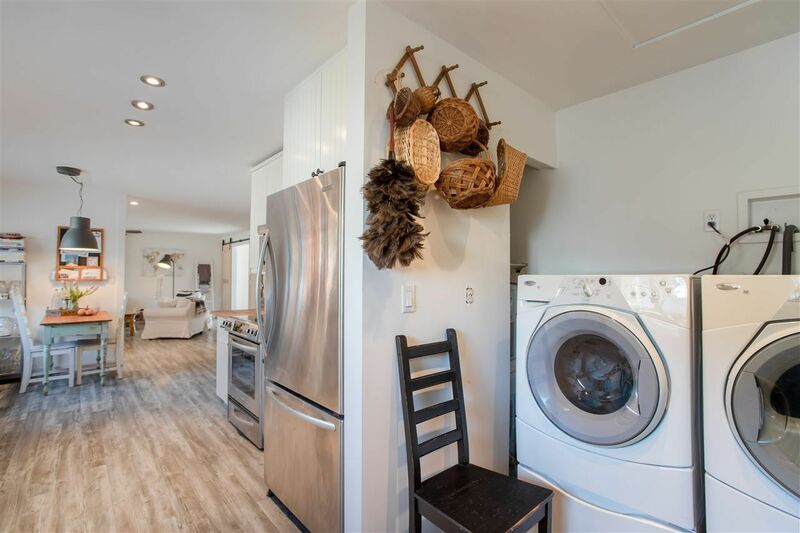 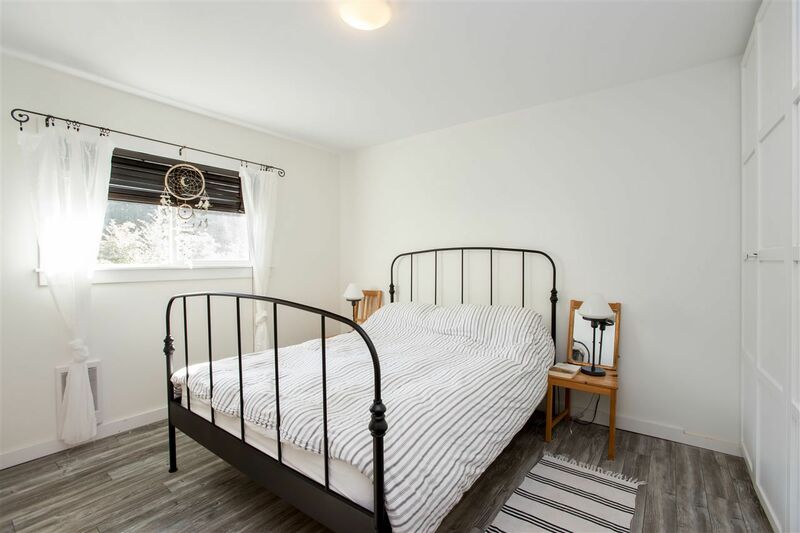 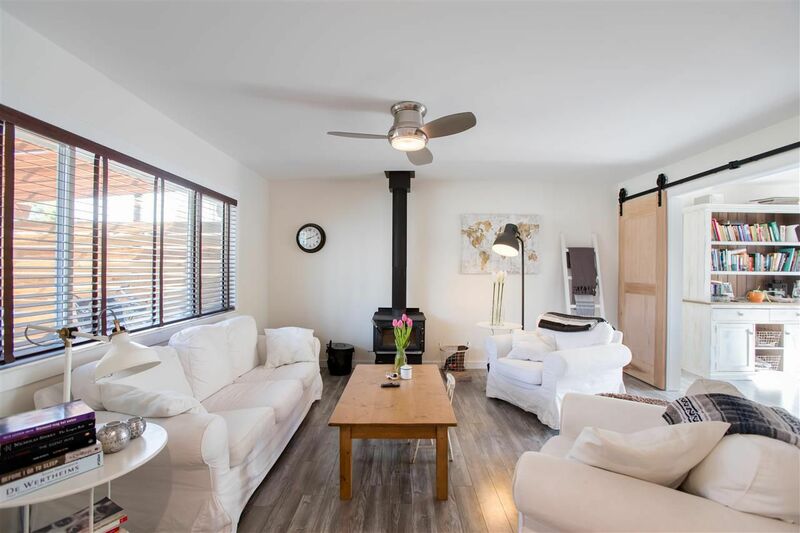 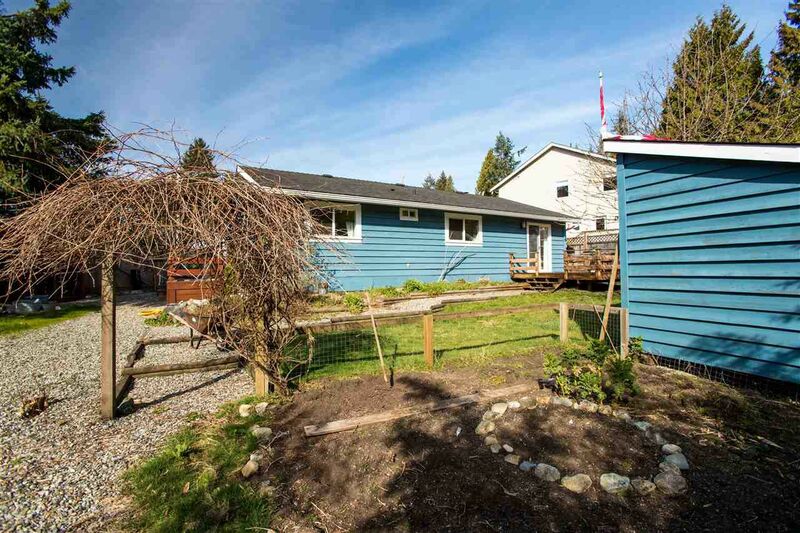 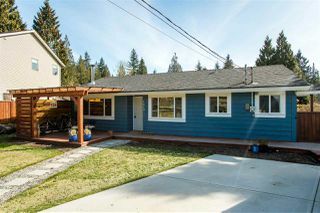 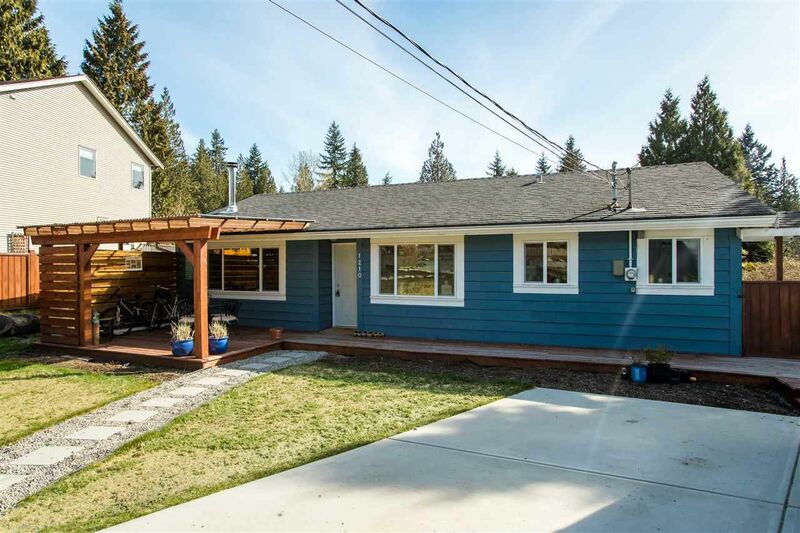 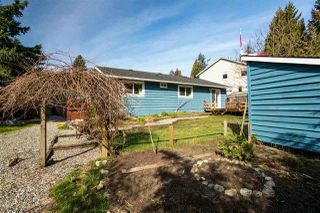 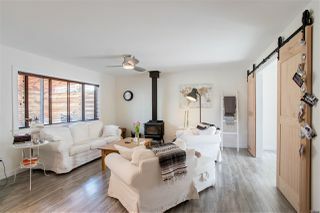 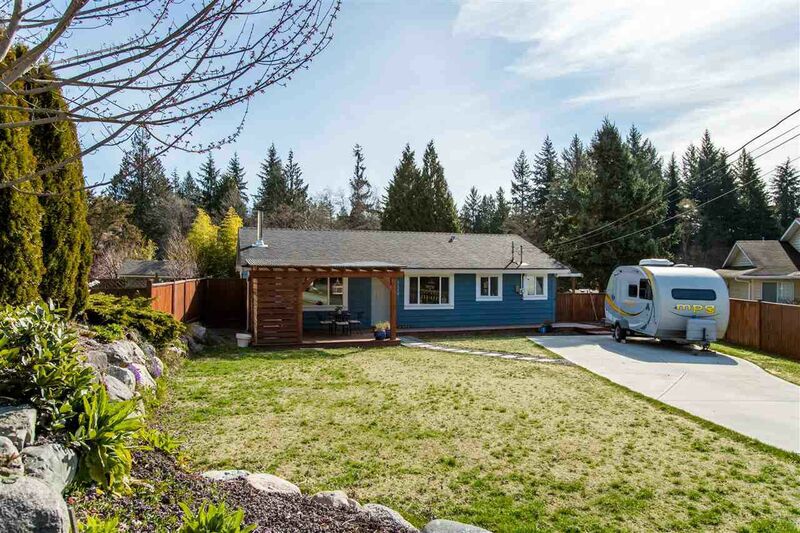 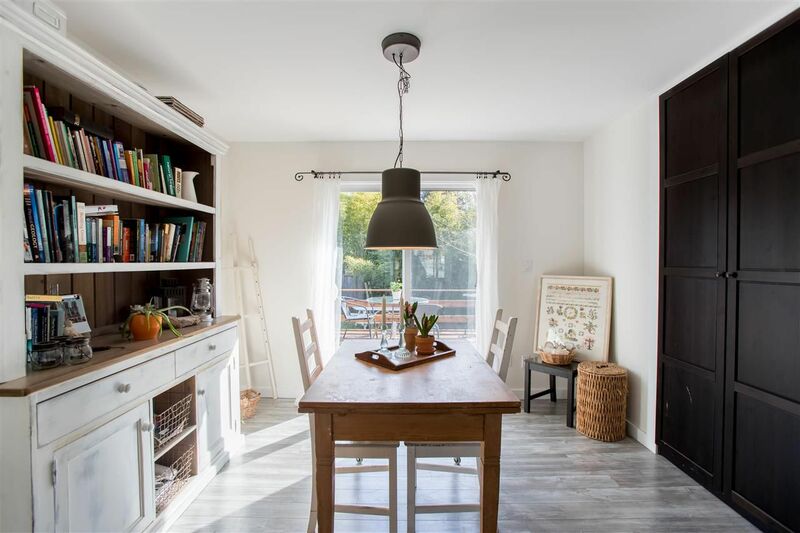 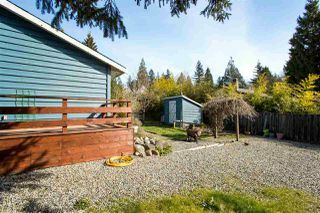 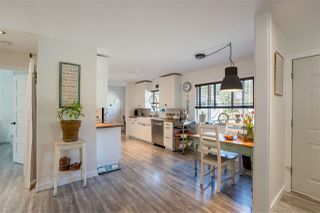 Fall in love with this tastefully updated rancher in Gibsons! 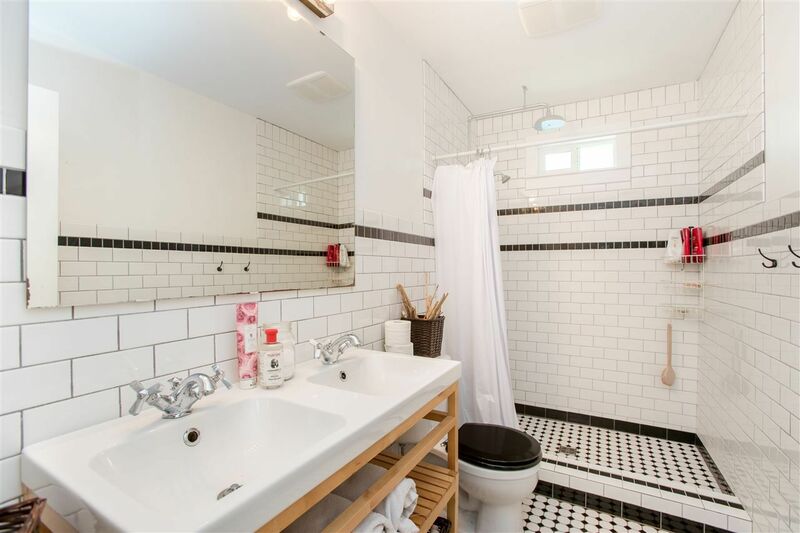 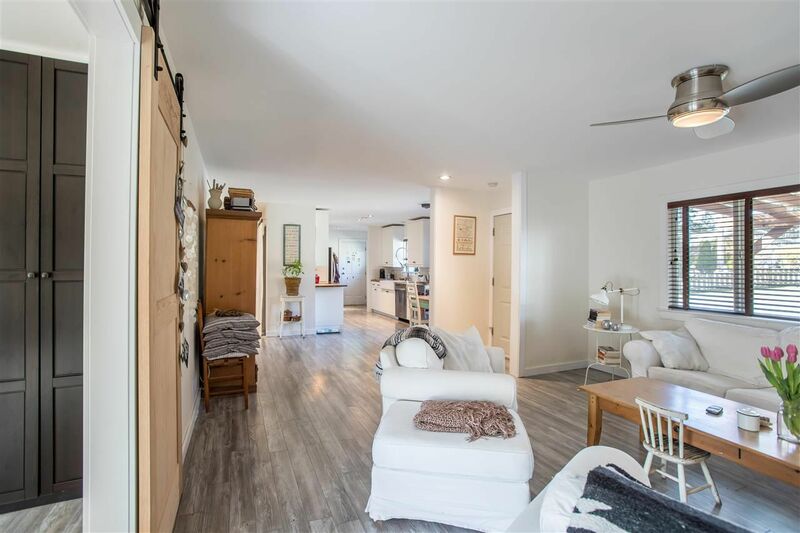 This home is the perfect starter home or a great condo/town home alternative and is located in the Cedar Grove Elementary School catchment area. 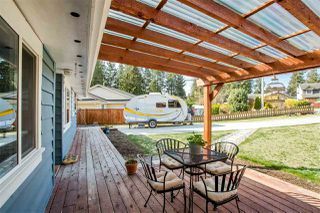 Open plan living, country kitchen, wood stove, front/back patios, large yard with space for vegetable gardens, and space to park your RV! 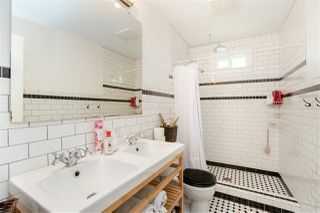 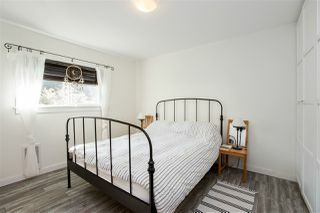 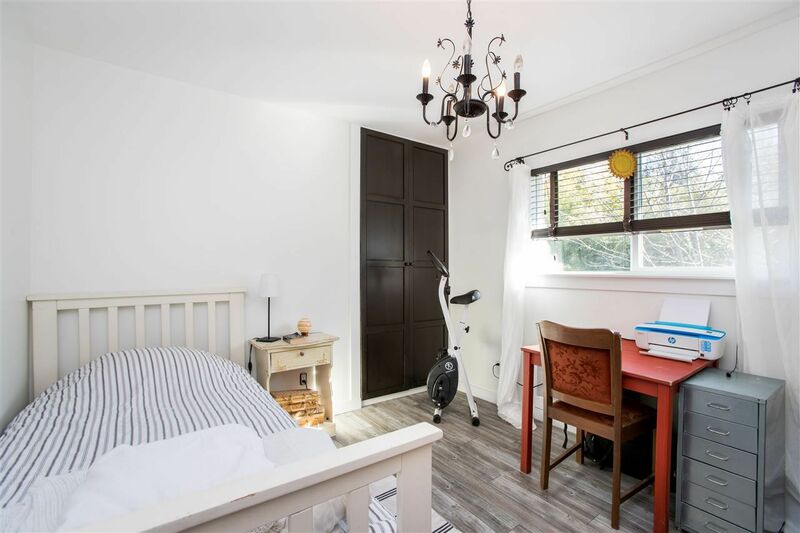 Currently a two bedroom plus den, but easily converted back to a three bedroom home.